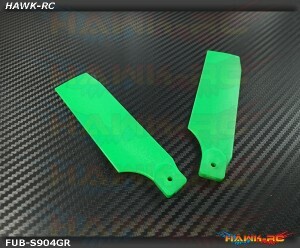 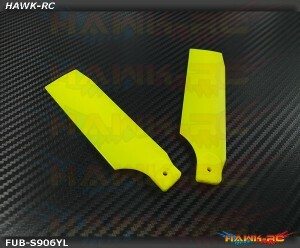 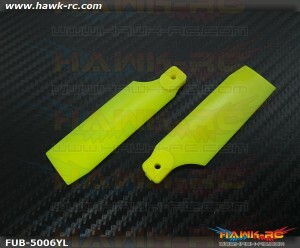 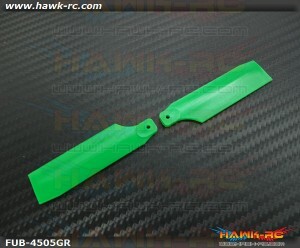 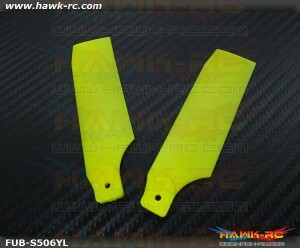 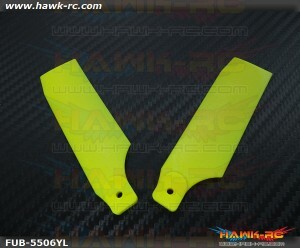 Fusuno Extreme Stiff Plastic Tail Blade 105mm Neon Yellow 90 Size These are new high perfo..
FUSUNO Extreme Stiff XS Engineering Plastic Neon Tail Blade 105mm Green - 90 size helis These.. 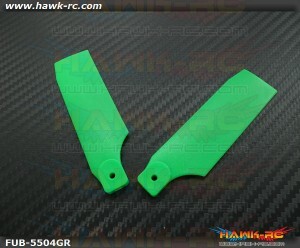 These are new high performance extreme stiff plastic tail blades with new engineering plast..
FUSUNO Extreme Stiff XS Plastic Neon Green Tail Blade 85mm-550 Size These are new high per.. 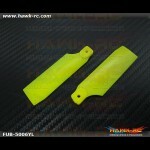 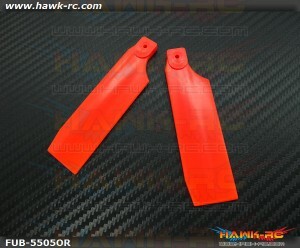 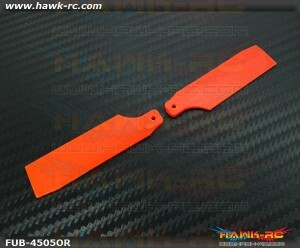 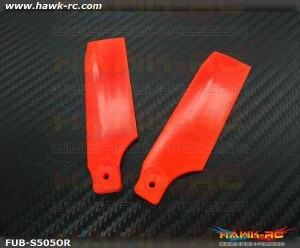 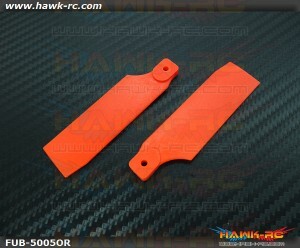 These are new high performance extreme stiff plastic tail blades with new engineering plastic fro..
FUSUNO Extreme Stiff XS Plastic Neon Orange Tail Blade 85mm-550 Size These are new high pe..
FUSUNO Extreme Stiff XS Plastic Neon Yellow Tail Blade 85mm-550 Size These are new high pe..